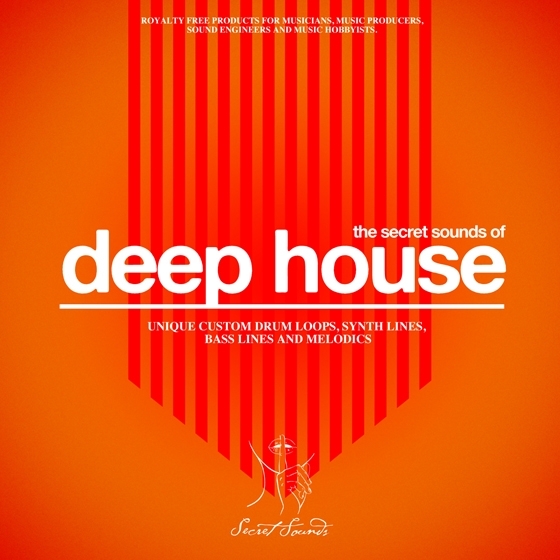 Secret Sounds is proud to present, The Secret Sounds of Deep House. This pack contains over 500MB of professionally produced ready to use loops and sounds. Inspired by labels like Get Physical, Black Butter, Aus, Apollonia, Love & Other and Get Twisted, these production tools would be indispensible in any deep house production.